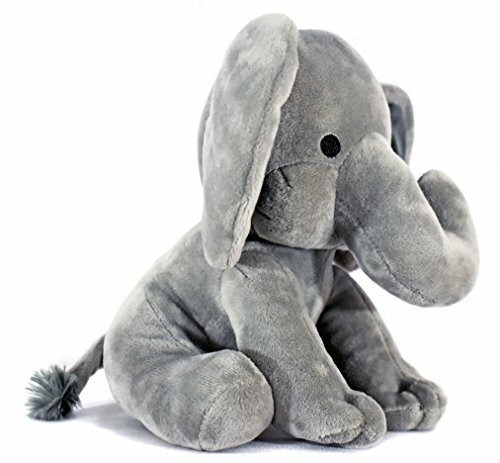 This KINREX Elephant Plush is made of 100% Polyester Fibers, It measures 9 Inches with all New Materials that meets ASTM F963 Standard. 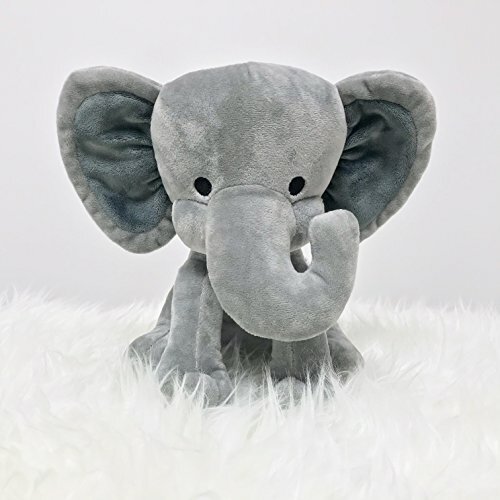 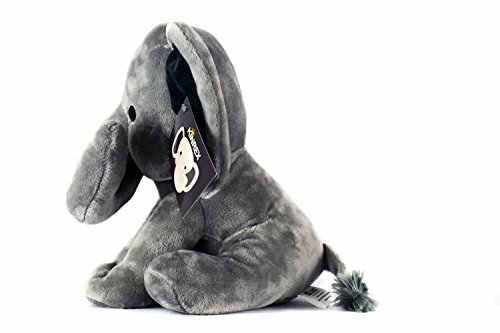 This super soft grey elephant is hand washable with cold Water. 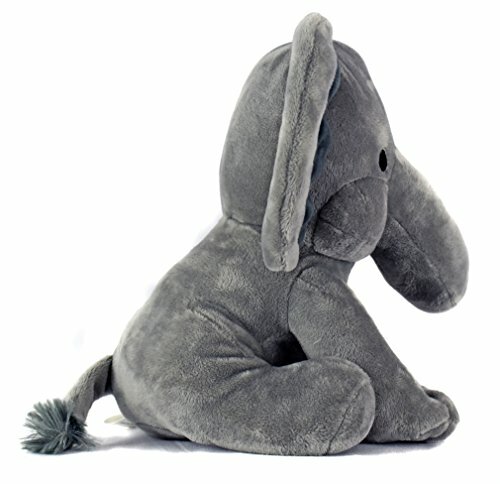 Note: Line Dry, Do Not Machine Wash, Do Not Tumble Dry and Do Not Iron. 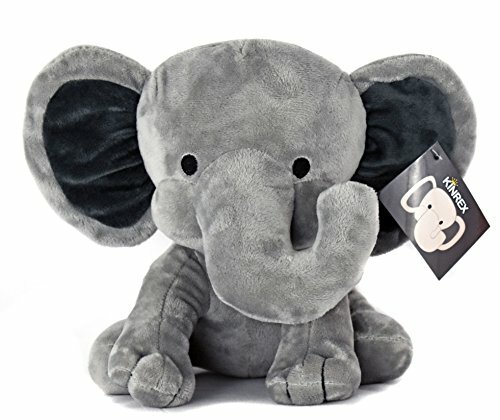 This KINREX Elephant Plush for kids measures approximately 9″ L x 9″ W and weights around 165 grams. 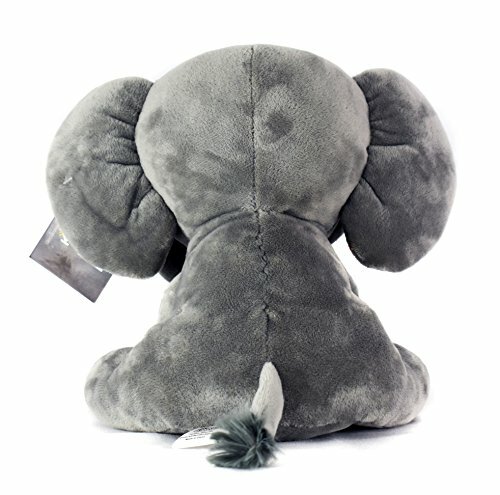 This Elephant stuffed animal can also be used as a decorative piece in a child’s nursery.